Lawmakers increased the sales tax in 2016 to raise teacher salaries. 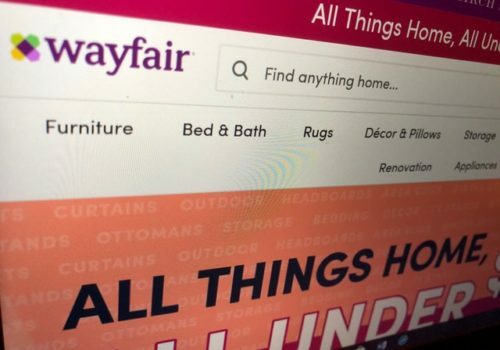 But legislators also promised to reduce the tax rate if South Dakota collected millions in new taxes from online retailers, money it is now receiving. A bill aimed at reducing the tax has passed the Senate, but still faces opposition. 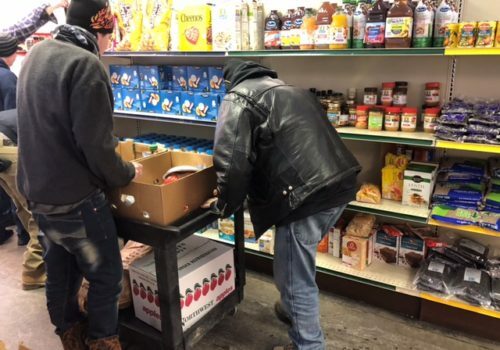 More than 40,000 children live in families who qualify for food stamps, a number that grew 47 percent from 2007-2017. Statistics show the state continues to wrestle with a 'stubbornly high' number of children in poverty. Nearly 30 percent of South Dakota high school graduates who enroll in a state university must take remedial courses in math or English. Catch-up classes are expensive and provide no college credit. University officials are trying new approaches to reach students. Several long-term care facilities have closed and more are likely to shut down as financial challenges deepen. In her first budget address, Gov. 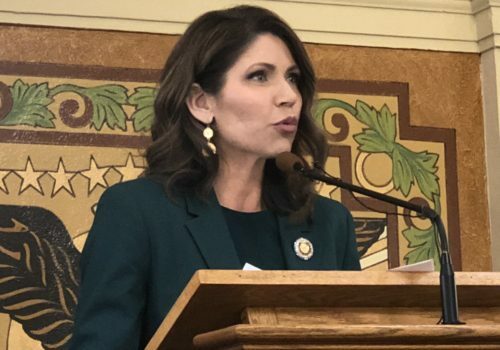 Kristi Noem proposed increasing payments to nursing homes and promoted innovation in long-term care. The state is near the bottom in the nation for average pay and South Dakota's employment base is dominated by low-wage support service jobs. Lawmakers eye expanding education offerings. Gov. Kristi Noem pledges to identify new opportunities to generate better jobs. 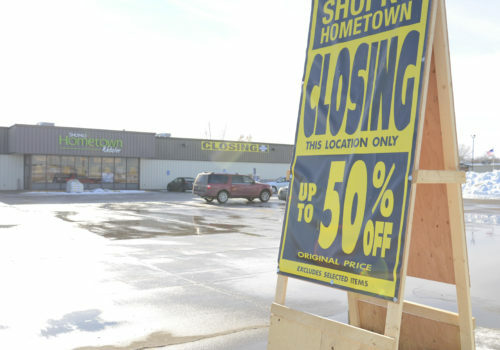 Weeks after announcing store closures in four South Dakota towns, Shopko officials say they will shutter stores in two more communities. Find that story and in-depth coverage of the retail moves here. 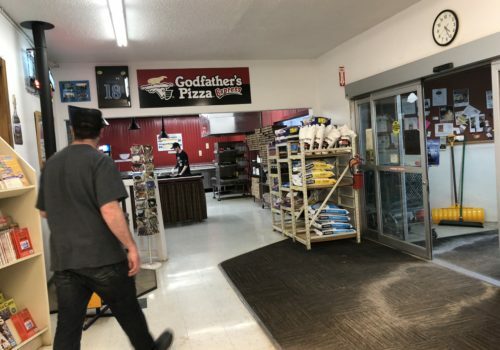 The shuttering of Shopko stores in Chamberlain, Custer, Dell Rapids, Redfield, Wagner and Webster spotlights the fragility of rural retail economies. The resulting job losses, decreased access to necessities and sales-tax reductions could weaken community viability. 2019 marks the 30th anniversary of South Dakota's entry into legalized casino gambling. 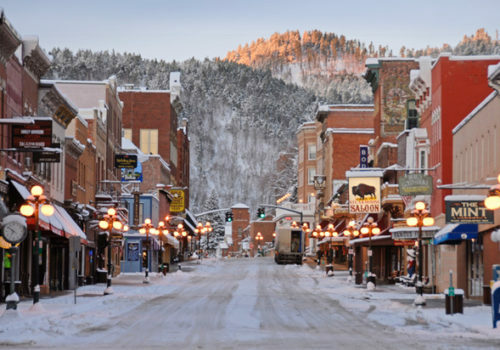 When voters approved black jack and table games in the historic city of Deadwood in 1989, the Black Hills town was on the ropes. 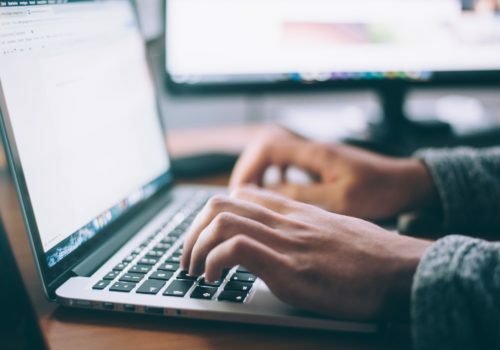 Gaming brought an instant economic spurt and, despite a variety of challenges through the years, has helped sustain the community. 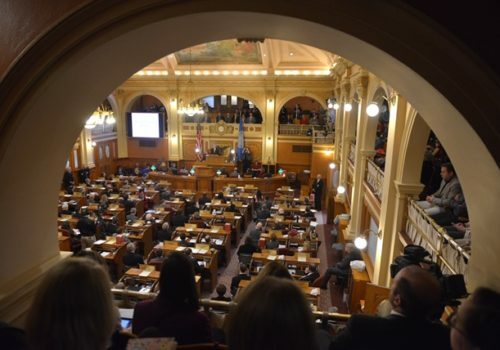 A near-record number of women legislators soon will begin their terms in Pierre. The newly elected lawmakers say an increase in female representation could bring a focus on different issues and greater collaboration. The adult child payment requirement has been on the books in South Dakota since 1939 and is rarely used. 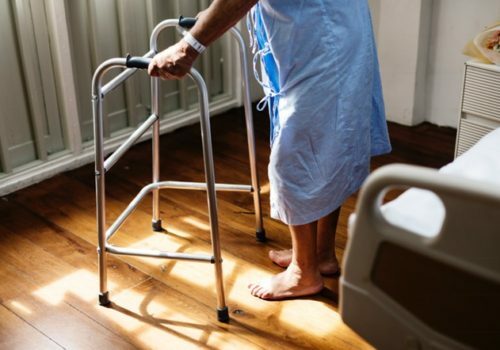 But as nursing homes increasingly face financial struggles, some legal experts say elder-care providers may see it as an avenue to collect unpaid bills.